Air 7 will determine your aircraft’s value, condition, status, market trends, market value, competitive aircraft and # of days to reach a sale. Your Aircraft vs. “The Market” – direct competitors, class competitors, Asking or Go To Market Price – Retail, Trade Price assessment, technical inspections and workscope. 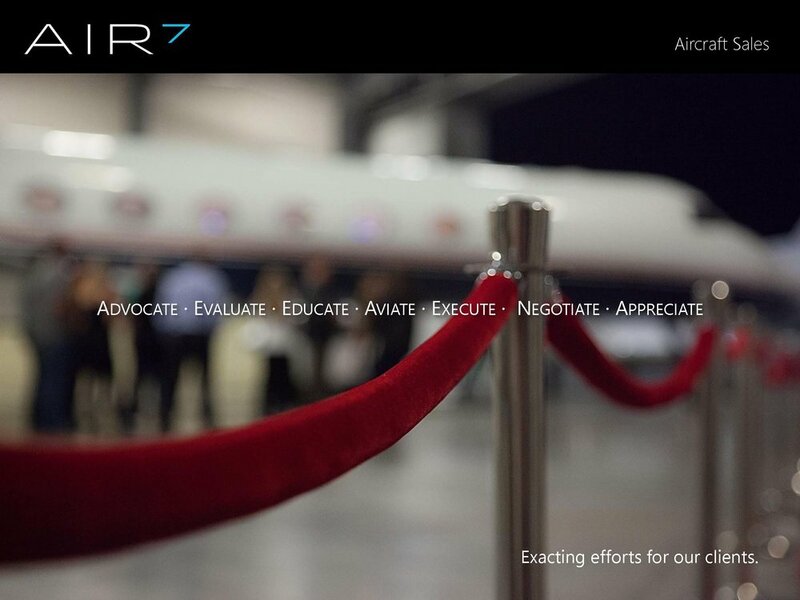 Air 7 will determine value-add flight operations features and benefits designed increase the marketability of your aircraft to potential clientele. Complete aircraft preparatory and marketing checklist: Visual inspection, flight schedule, clean, MX Status & Due List for email, title & lien search, marketing strategy/execution, broker/dealer integration, market listing and more. Air 7 will field all inquires from the marketing campaign and qualify the buyers. 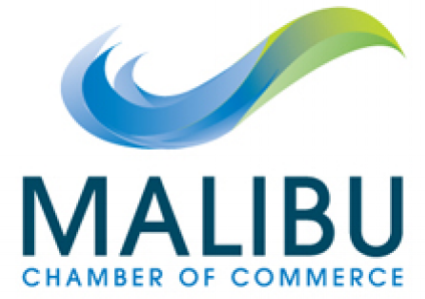 Upon receipt of a LOI we will negotiate and provide for additional information requests. Complete and thourough. Air 7 will continue to be available for aircraft asset discussions based on client needs. We will keep you posted on general aircraft markets, market trends, next aircraft purchase, charter and aircraft news. We stay in touch. WE GUIDE YOU THROUGH THE COMPLEXITIES OF AIRCRAFT SALES AND PURCHASE.